What?? You are probably thinking – yet another moustache wax… Sure enough it’s true. No, I’m not a chemist or hair stylist, but a clockmaker, machinist and inventor with a fine handlebar moustache. Having been hirsute for more than 50 years I suppose you might say that I’ve had no small experience with grooming my moustache ( I did have a beard for a time but I wasn’t happy with the way I looked in it – always preferred the moustache). I’ve used many moustache grooming preparations over the years, some of them really quite good and some quite terrible. Five or six years ago while thinking about a particularly difficult clock design problem, I needed to clear my head and do something completely different. I’ve always found that walking away from the problem for a while lets it fester in the brain and frequently a solution is found – sort of like “sleeping on it”. 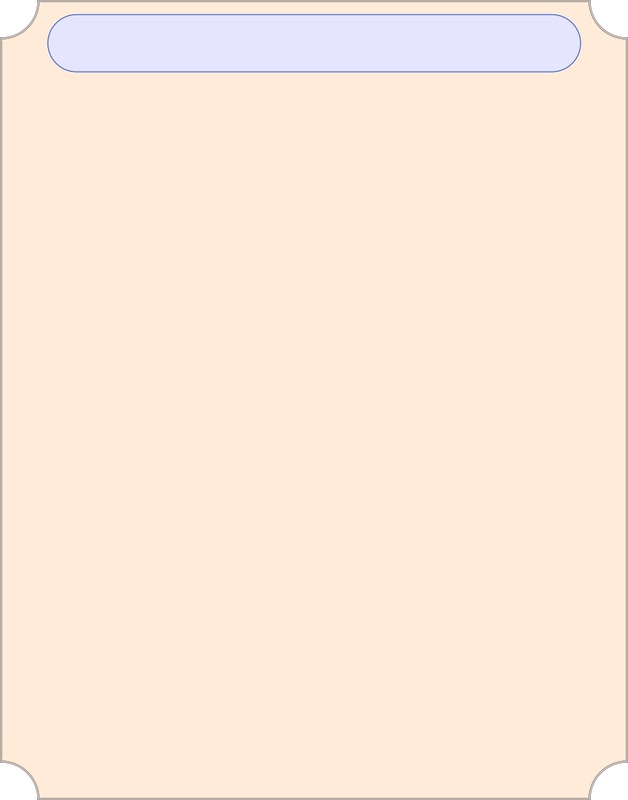 Once when this happened, I designed a particularly useless variable balance pen and spent a weekend making it in my shop. I actually enjoyed the project and it took my mind away from the problem to be solved. A couple of years ago I had a similar experience but instead tried my hand at designing a new moustache wax so that I could get completely away from mechanical things. 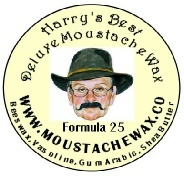 I read everything I could regarding moustache preparations and eventually tried over 24 different combinations and proportions of waxes, oils and emulsions. With Number 25 I hit just the right combination. I’ve used it for more than a year now along with a few friends and have been more than pleased with the results. I noticed though, when the weather was particularly warm, I had to touch up the wax a little more than I wanted to so I developed a somewhat “stiffer” wax that would last into the evening with almost no “droop” in the warm weather. It’s also excellent if your ‘stache hair is somewhat stiff - or voluminous (mine isn’t). 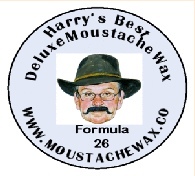 This wax is of course Number 26 and is a perfect compliment to Number 25. 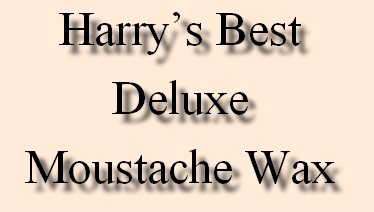 Both types of Harry’s Best Deluxe Moustache Wax comes in a number of convenient sizes. The 1 ounce tin is the most popular along with the .15 ounce touchup tins. The 2 ounce tins are available to “heavier” users of the wax.